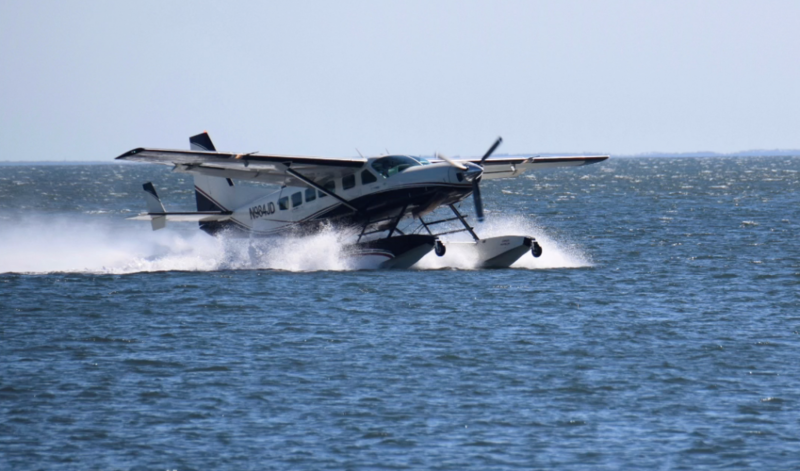 There are just a handful of seaplane companies in America, and one is based in New Haven, Connecticut called, Shoreline Aviation. It was founded nearly 40 years ago by a classically trained Trombone player, who needed to get from here to there quickly for gigs so, John Kelly got his pilot’s license. At first land was his choice from which to take off and land, but 18-years later he decided to go all in on water. The adventures flying his fleet of 10-amphibious Cessna Caravans he would fill a book. Most of their clients are higher end, but they do offer deals out of New Haven’s Tweed-New Haven Airport. They fly in and out of New York City, Fire Island, Provincetown, Florida, the Caribbean, and waterways in between. 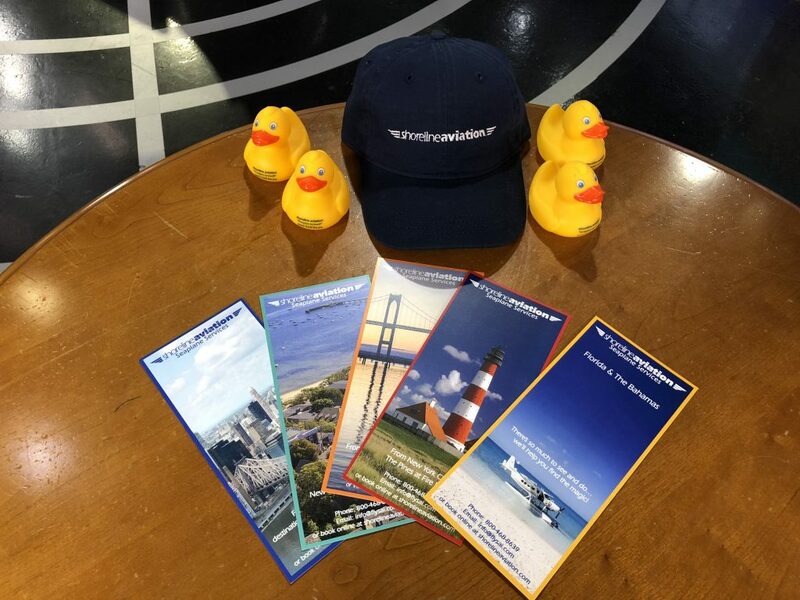 The company’s mascot is a rubber duck, the name is “Roger Over-And-Out,” I love that.